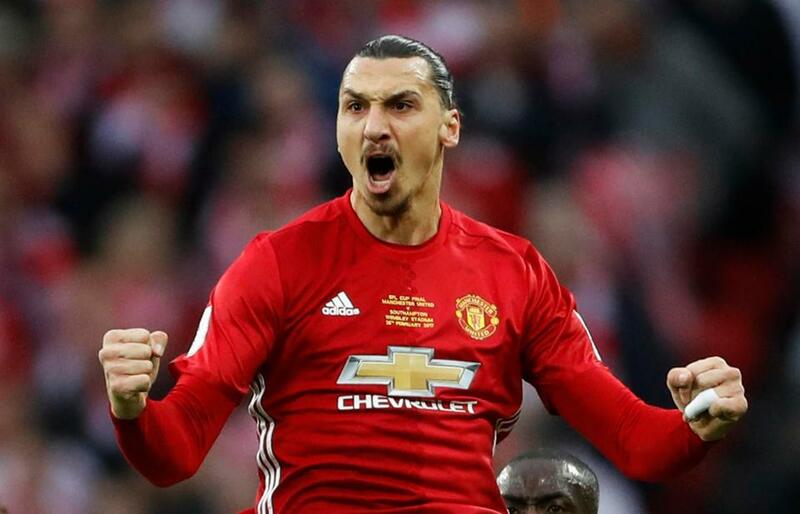 Zlatan Ibrahimovic will break a Champions League record should he compete with Manchester United this season. The 35-year old will become the only player to play with seven clubs in the competition. During his career, Ibrahimovic has played with Ajax, Juventus, Inter Milan, Barcelona, AC Milan and Paris Saint-Germain. The Swede will leapfrog Nicolas Anelka and Javier Saviola, who have both played for six clubs.